Success! Nashivai from Tanzania raised $608 to fund burn repair surgery. 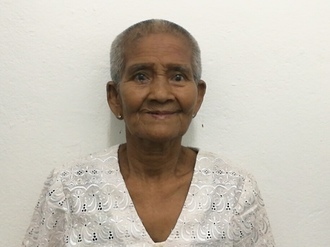 Nashivai's treatment was fully funded on April 10, 2019. Nashivai underwent burn repair surgery. Nashivai’s surgery went well. She was able to have the contracted skin on her right pelvis released. Nashivai is a student from Tanzania. 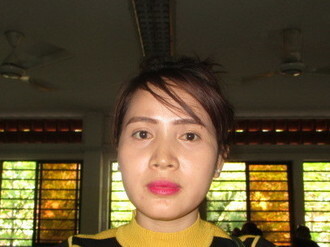 She is the second born child in a family of four children. When she was two years old, Nashivai’s clothing caught on fire. She was burned badly around her legs and pelvis. She is not able to walk well. Fortunately, our medical partner, African Mission Healthcare Foundation, is helping Nashivai receive treatment. On March 5, surgeons at their care center will perform a burn contracture release surgery to release the skin around her thighs to help her walk. Now, she needs help to fund this $608 procedure. Nashivai's case was submitted by Joan Kadagaya at African Mission Healthcare Foundation in Tanzania. Nashivai was submitted by Joan Kadagaya, Curative Medical Support Program-Partner Representative at African Mission Healthcare Foundation, our medical partner in Tanzania. Nashivai received treatment at Arusha Lutheran Medical Centre (ALMC). Medical partners often provide care to patients accepted by Watsi before those patients are fully funded, operating under the guarantee that the cost of care will be paid for by donors. Nashivai's profile was published to start raising funds. Nashivai's treatment was successful. Read the update. Nashivai's treatment was fully funded.